Kidney function improved and inflammation eased in a mice model of lupus nephritis by preventing a receptor — called Axl — on a protein complex from turning active by using a small molecule now in clinical testing, researchers report. Their study, “Targeted inhibition of Axl receptor tyrosine kinase ameliorates anti-GBM- T induced lupus-like nephritis,” was published in the Journal of Autoimmunity. 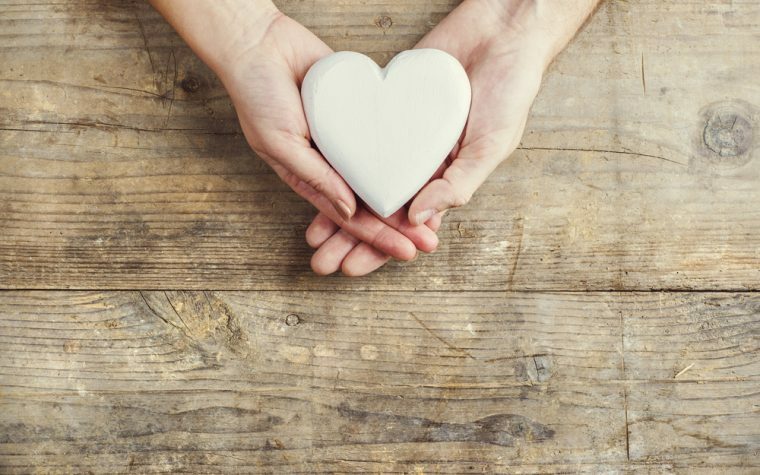 Kidney involvement in systemic lupus erythematosus (SLE) is frequent and damaging, affecting the organ’s ability to function and, in some cases, leading to kidney failure. Understanding the mechanisms behind kidney disease progression may help to identify new targets for therapies that might ease the painful symptoms associated with SLE, and reduce the risk of kidney failure in lupus patients. The protein complex Gas9/Axl plays a vital role in cell survival, adhesion, and inflammation. The receptor Axl also seems to be involved in kidney disease, as high levels have been reported during kidney inflammation. This protein is not detected in healthy kidneys. R428 (now called BGB324) is an investigative small molecule and the first designed to specifically inhibit, or block, Axl. In tests, R428 has shown promising results in lowering inflammation and is now in clinical studies in cancer patients. Researchers in Ohio and Pennsylvania tested the efficacy of R428 in protecting mice from experimentally induced glomerulonephritis (GN), a kind of kidney inflammation caused by lupus. They used three groups of mice. The first received daily R428 treatment, starting two days before the induction of GN. The second group was left untreated before GN was induced, and the third set of mice lacked the Axl gene. Blood urea nitrogen (BUN) levels were used to evaluate kidney function and disease development – higher BUN levels indicate more severe disease. Compared to the untreated mice, Axl expression was significantly reduced in R428-treated mice and it appeared to correlate with significant improvement in kidney function as noted by lower BUN levels. 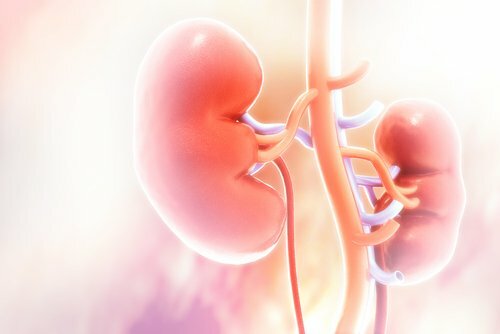 Kidney function in mice lacking the gene was markedly better than that seen in R428-treated mice, indicating a need for adjusting the dosage given. Axl promotes the expression (or production) of inflammatory proteins called cytokines and chemokines, which play an essential role in kidney disease-associated cell death. 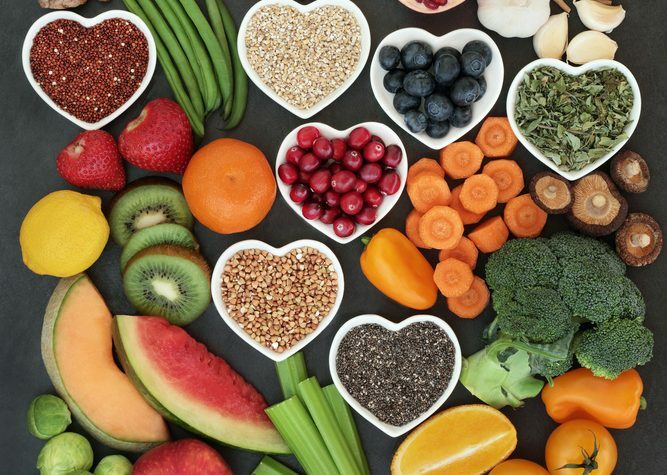 Researchers found a significant reduction in these inflammatory molecules in mice treated with R428 compared with the untreated mice. Increased proliferation and migration into the glomeruli — filtration units of the kidneys — is a hallmark of glomerulonephritis. Axl promotes proliferation by activating another protein called Akt. Mice treated with R428 showed significantly lesser cell proliferation and Akt activation than untreated mice. “These studies support a role for Axl inhibition in glomerulonephritis,” the team concluded.